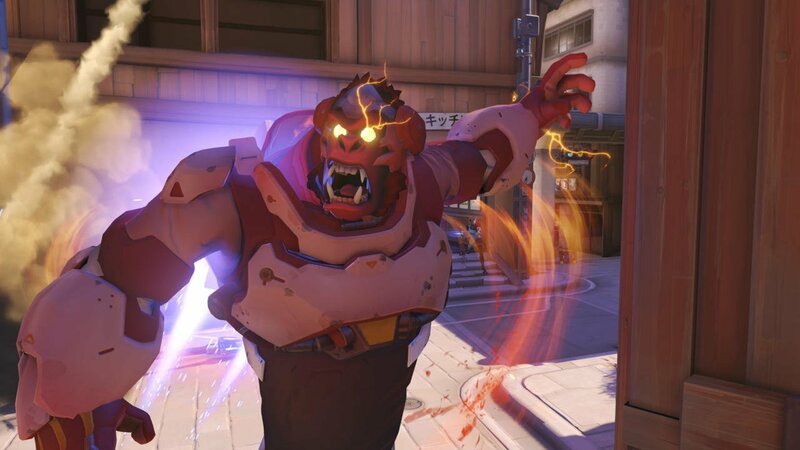 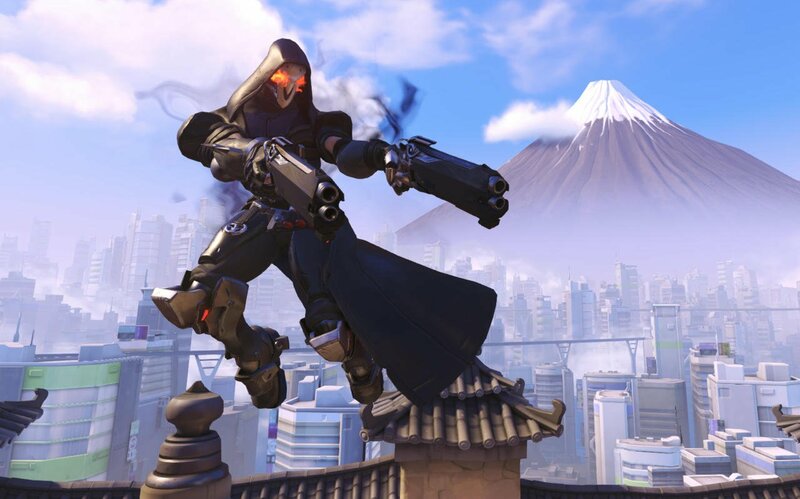 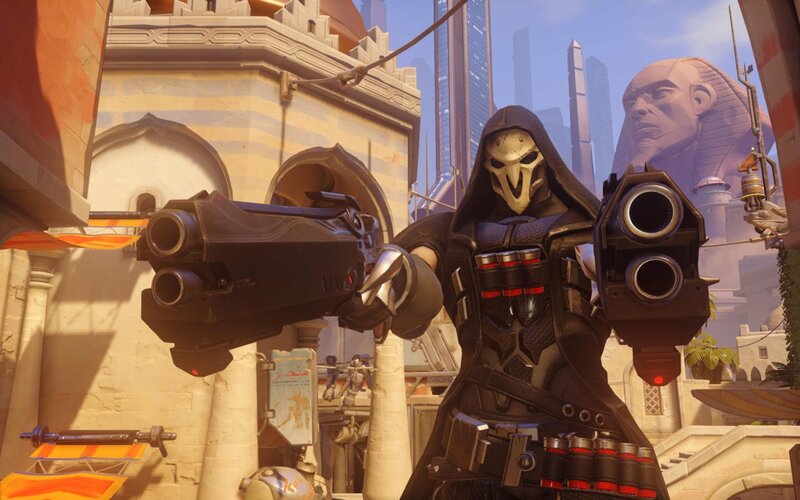 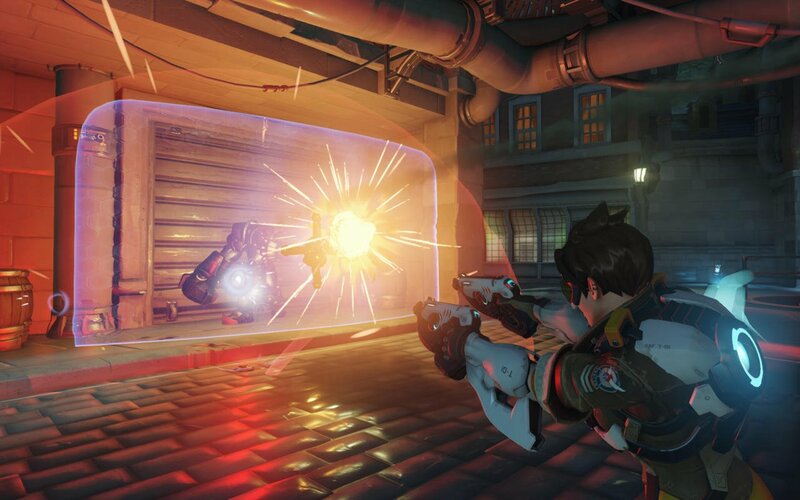 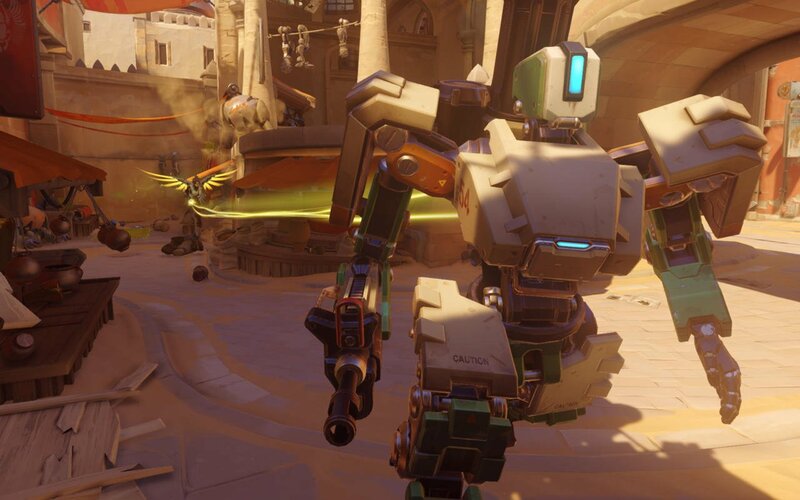 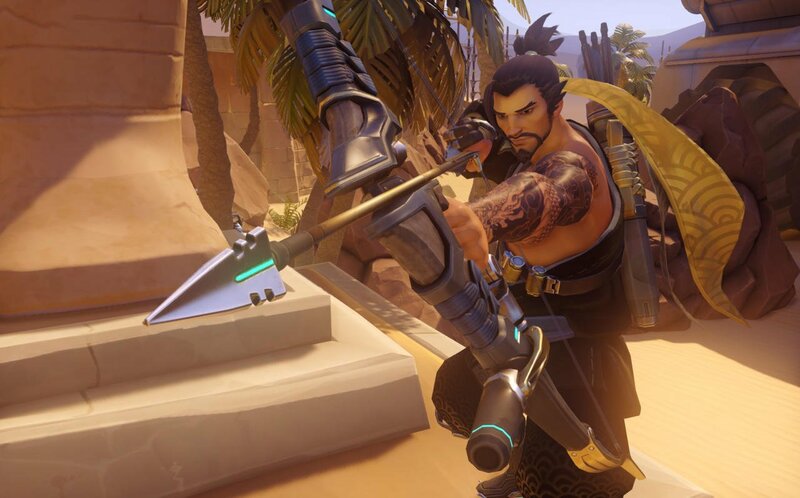 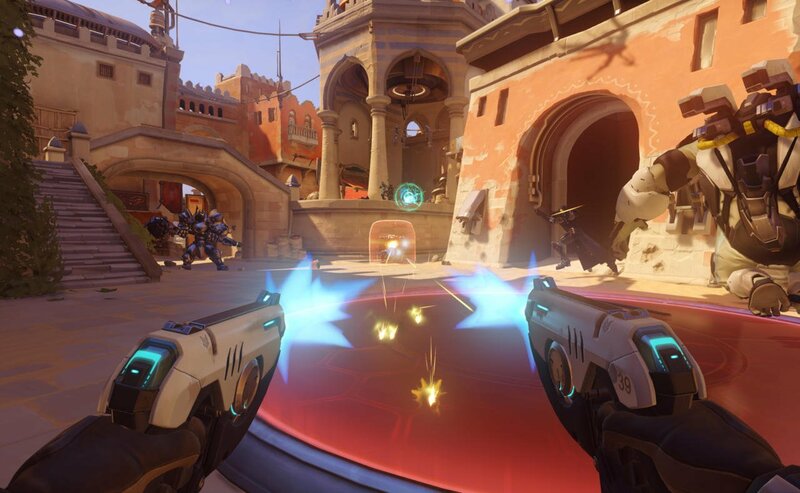 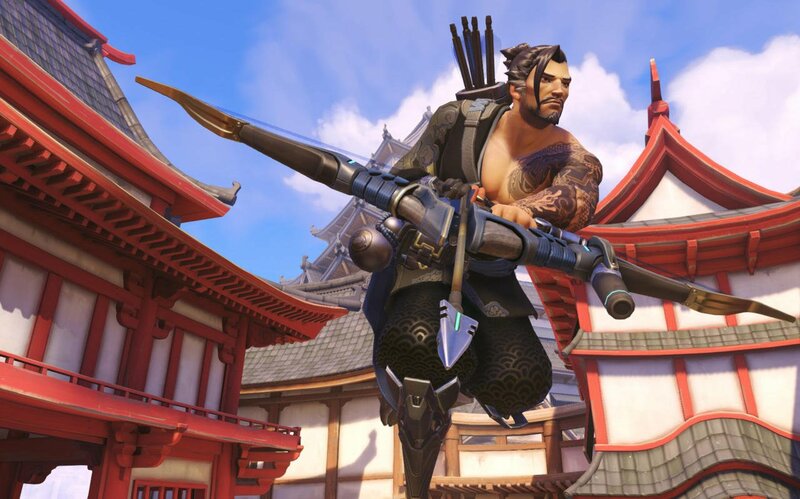 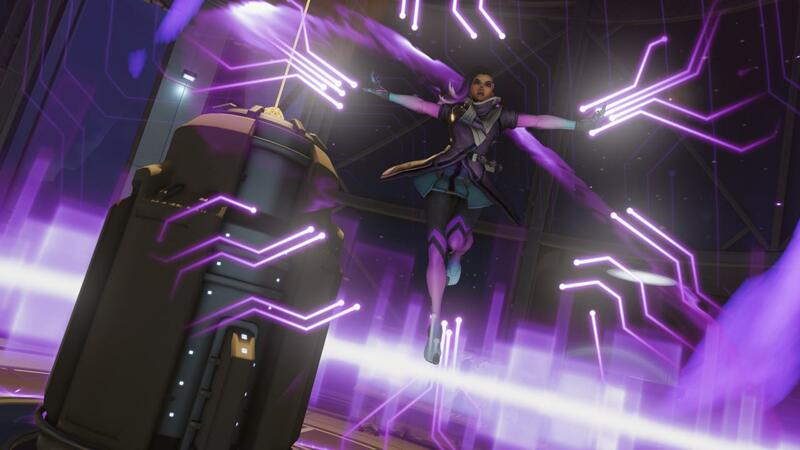 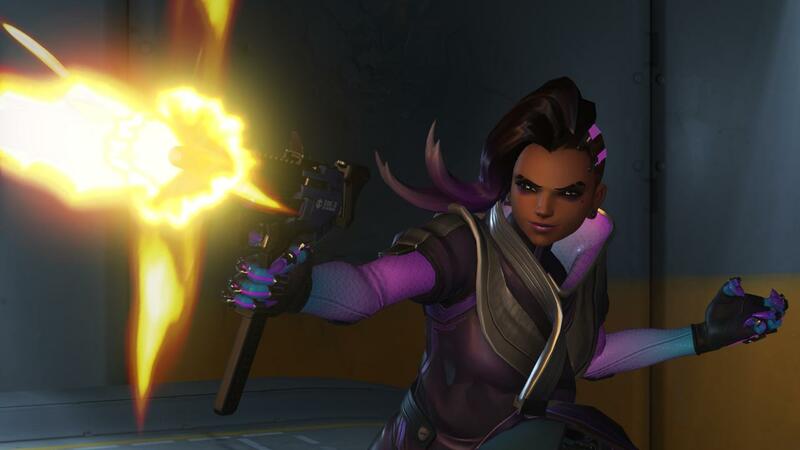 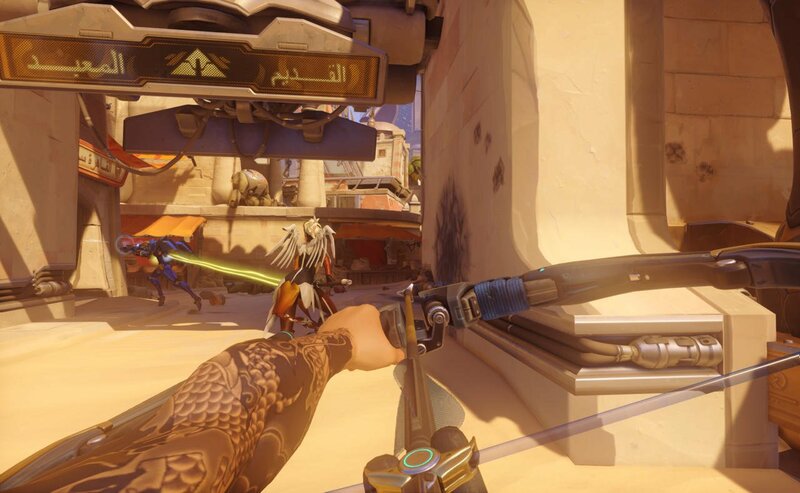 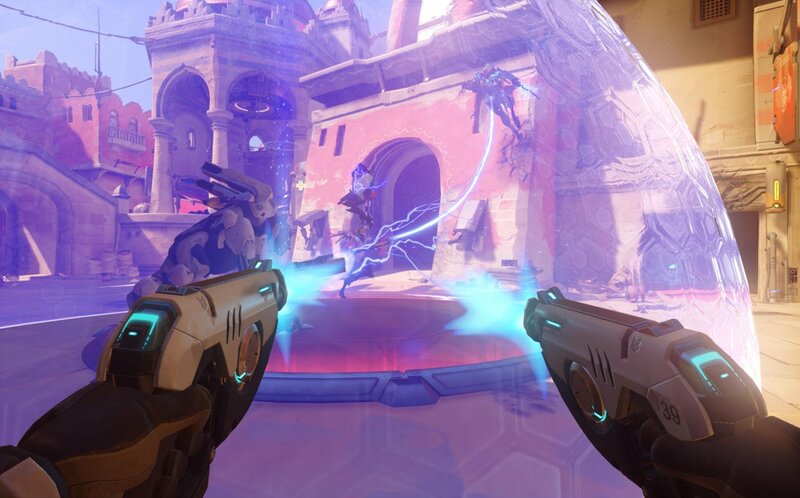 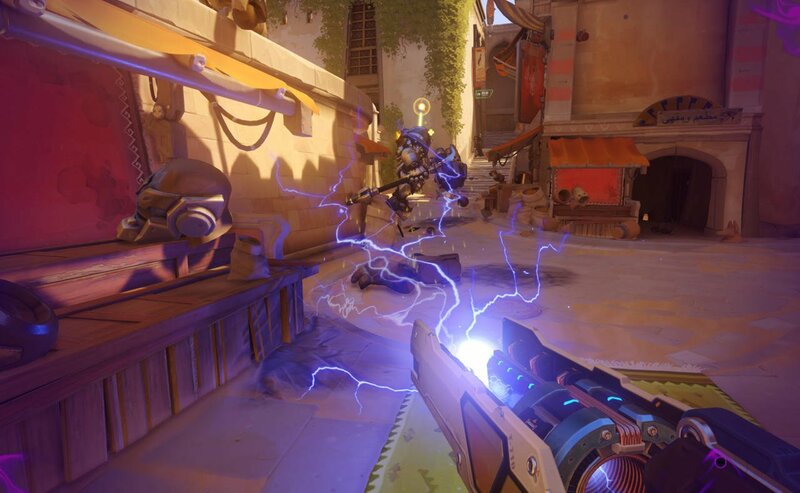 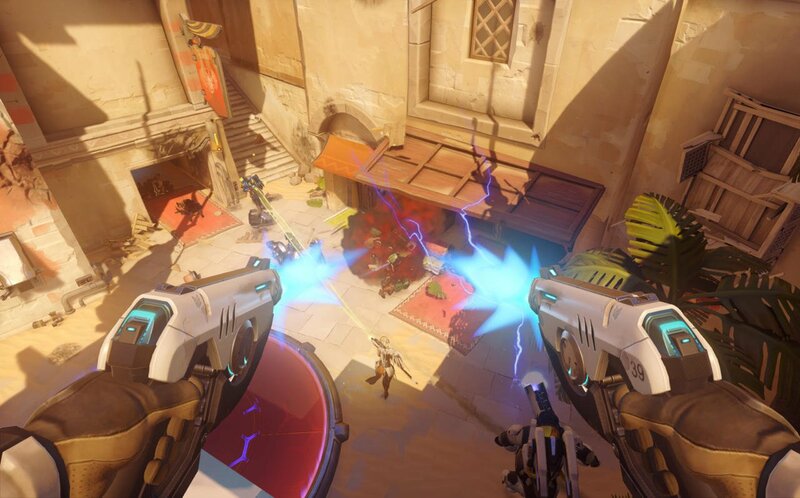 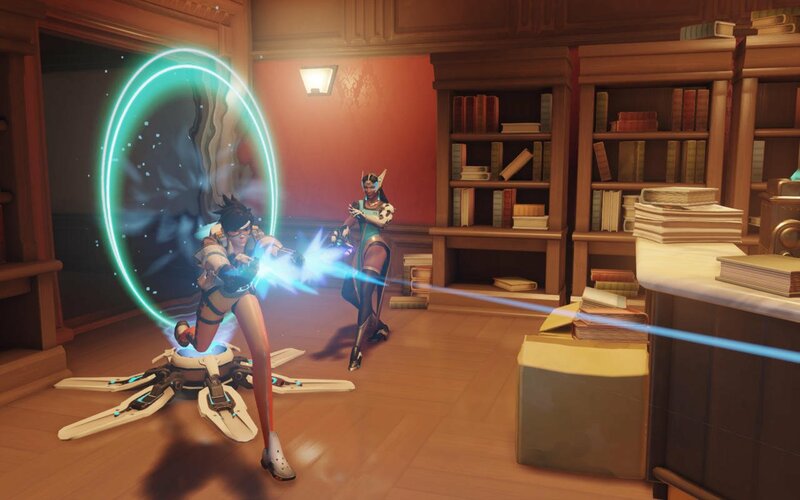 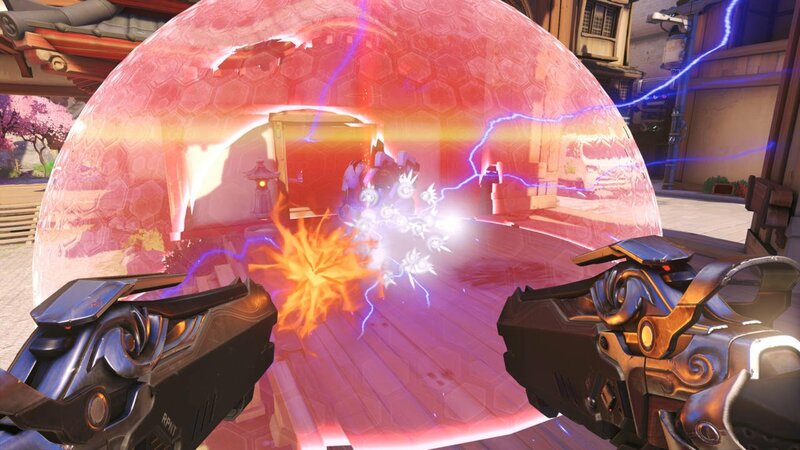 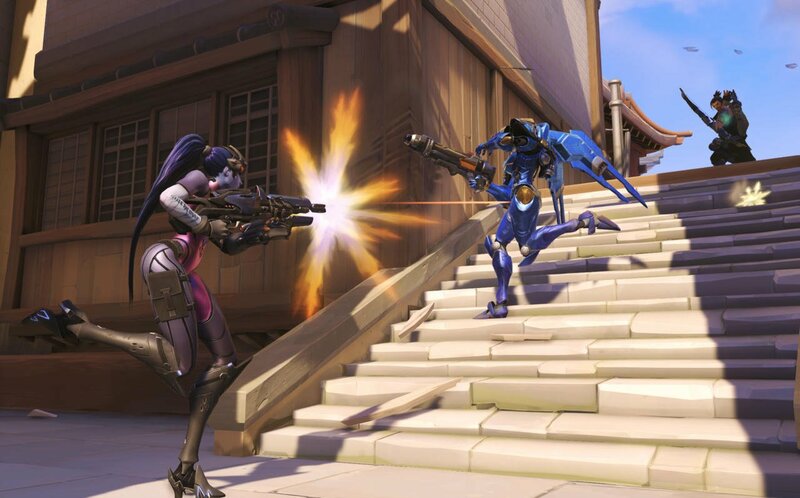 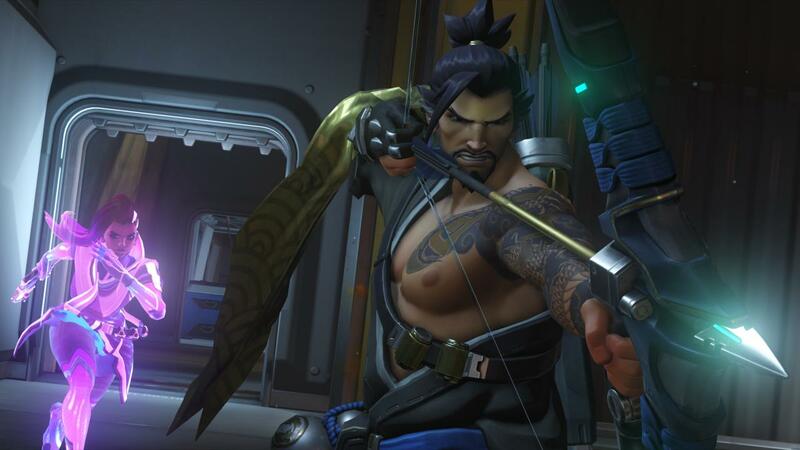 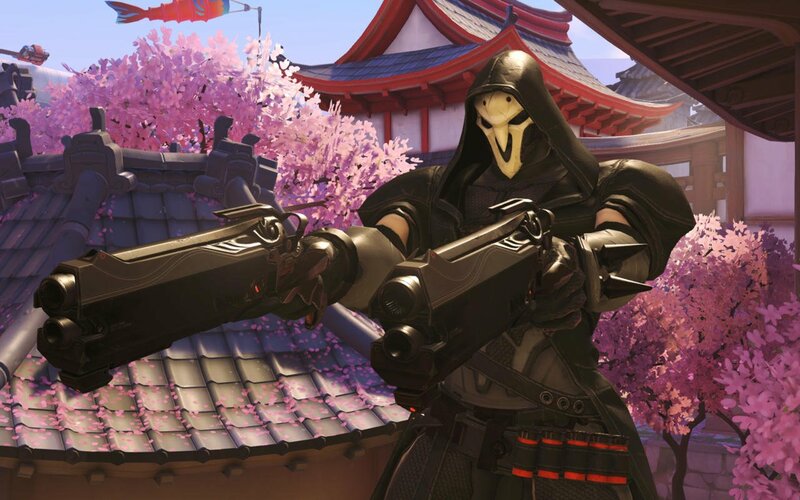 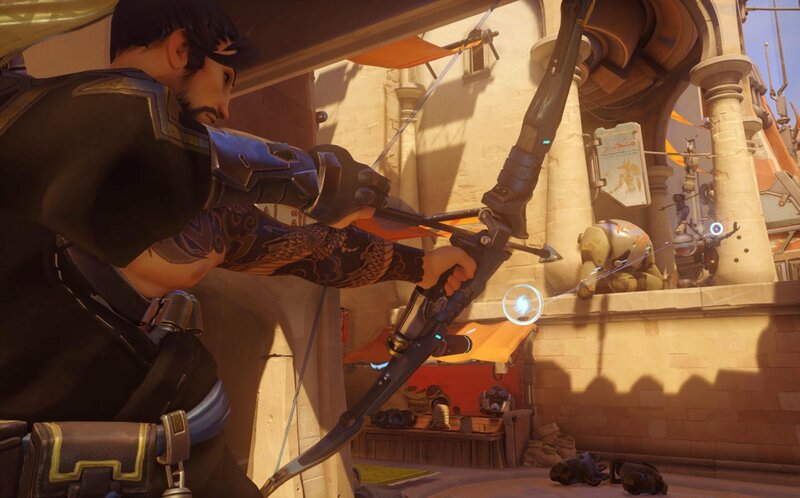 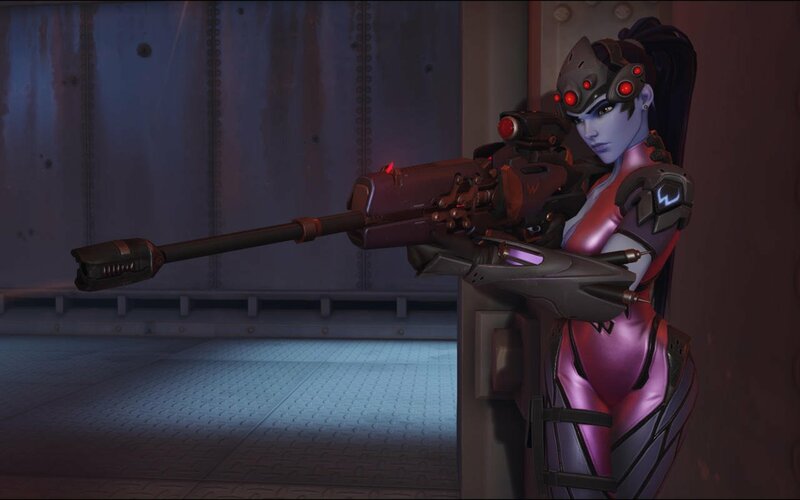 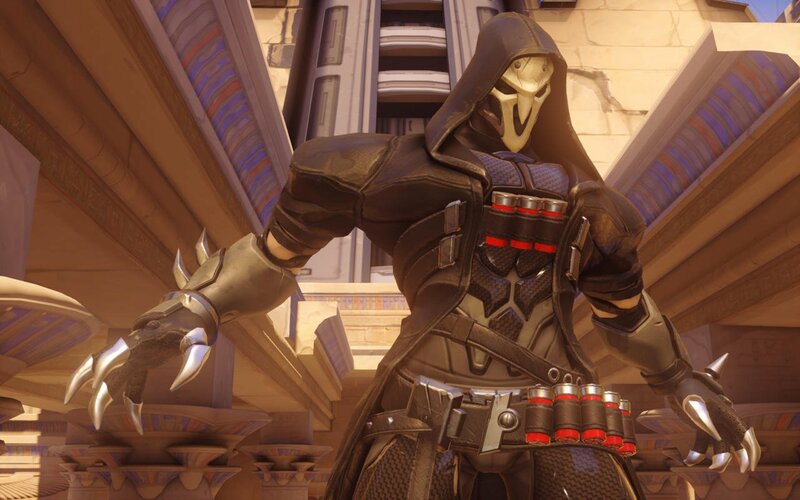 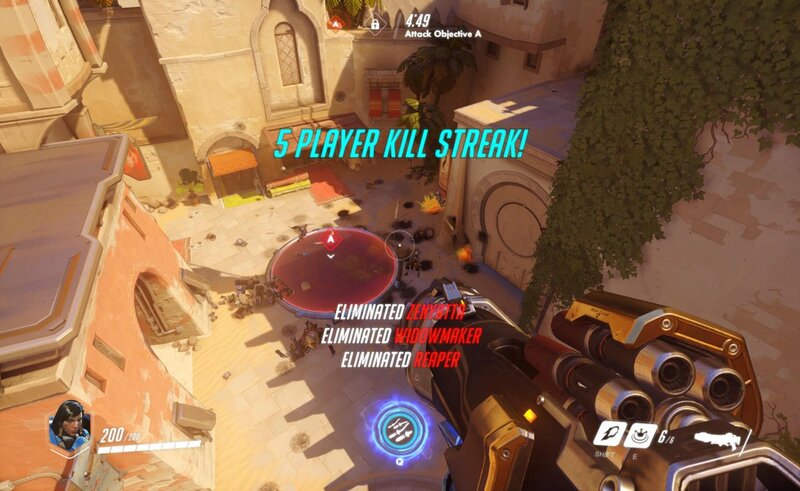 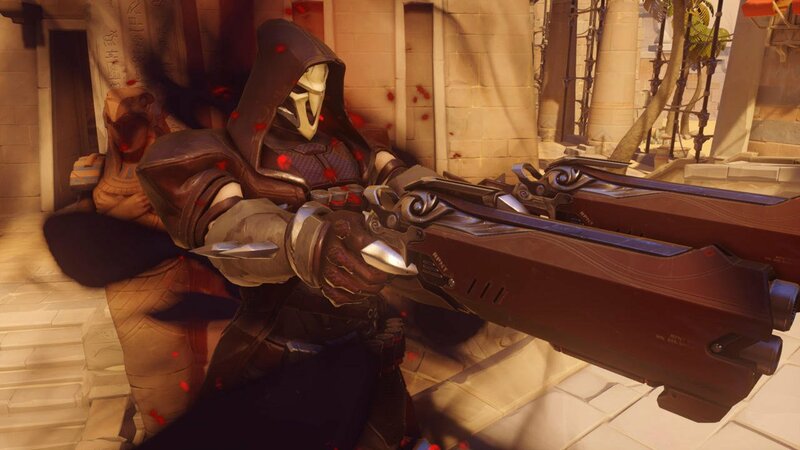 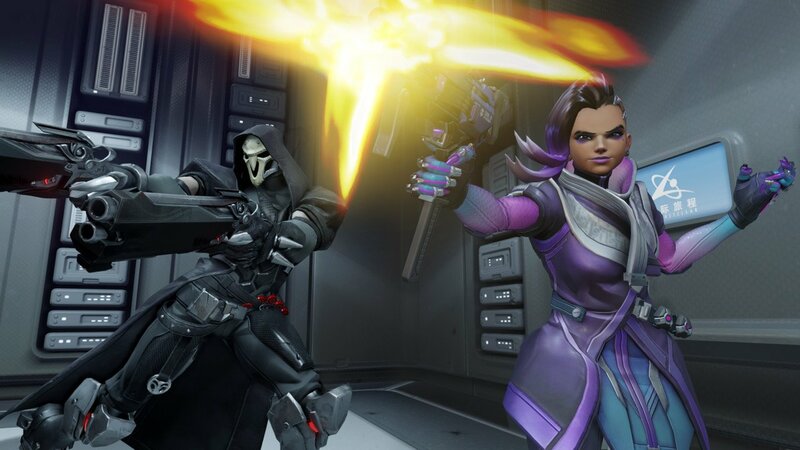 The Overwatch developer has just put out a new post over on the shooter’s official Twitter account with a caption that reads “Initiating archive declassification… Mission files unlock: April 11. 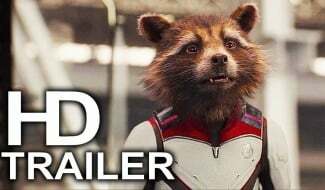 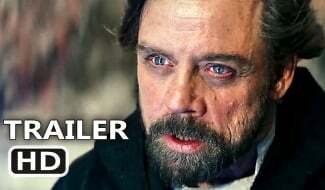 RETWEET to confirm,” accompanied by a short video that mentions April 11 as the date that the information in question will be declassified. 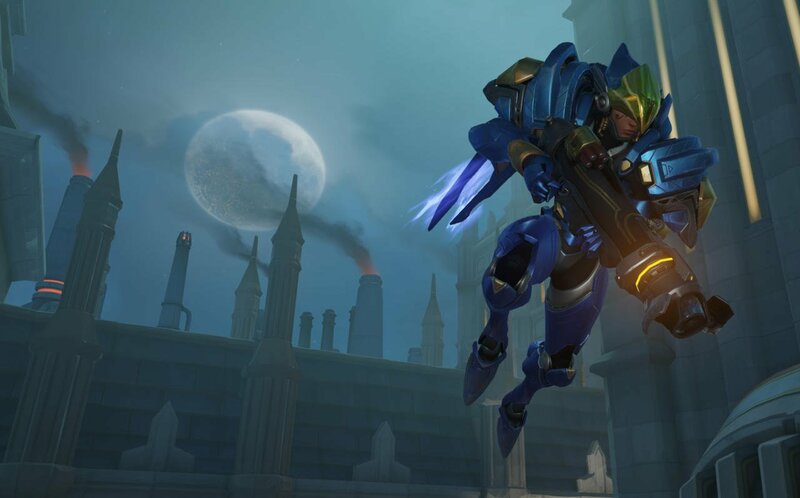 So, what exactly are we supposed to glean from the above? 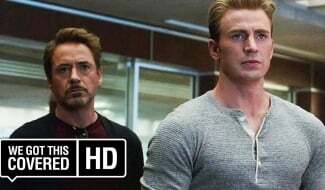 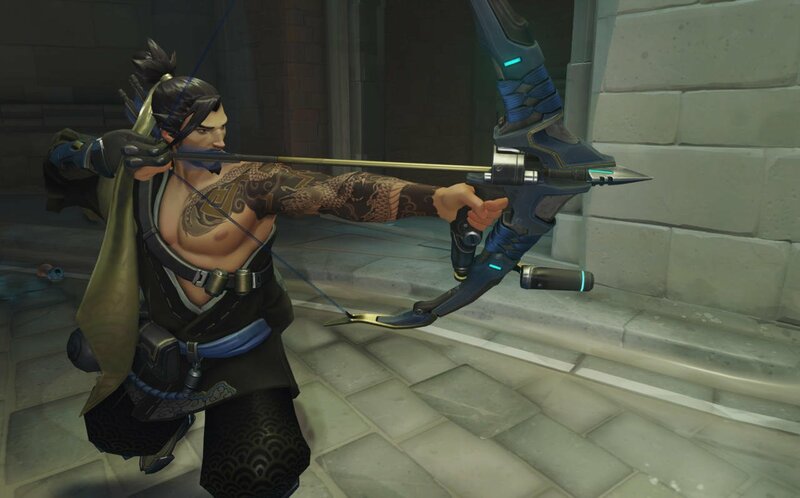 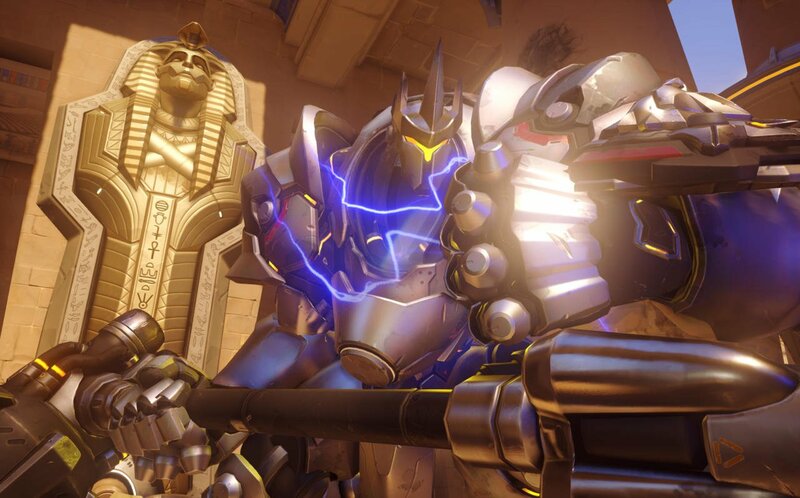 Right now, there’s barely anything shown in the teaser that points towards any one type of content update, although King’s Row is mentioned together with an uprising that supposedly occurred seven years ago. 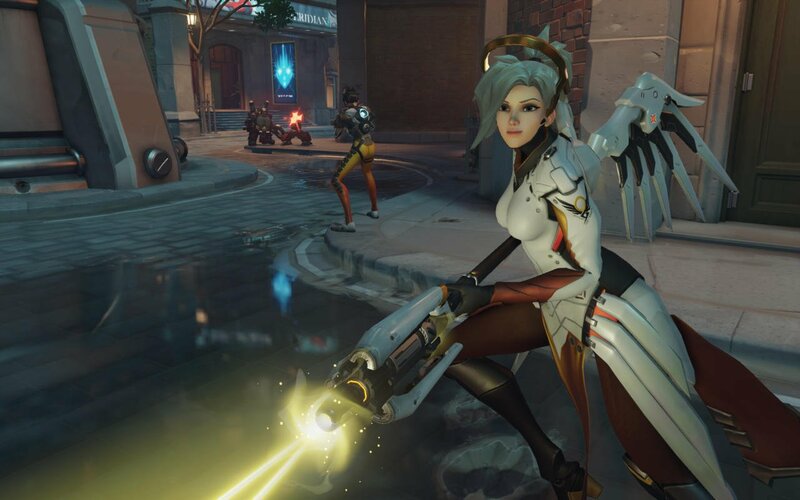 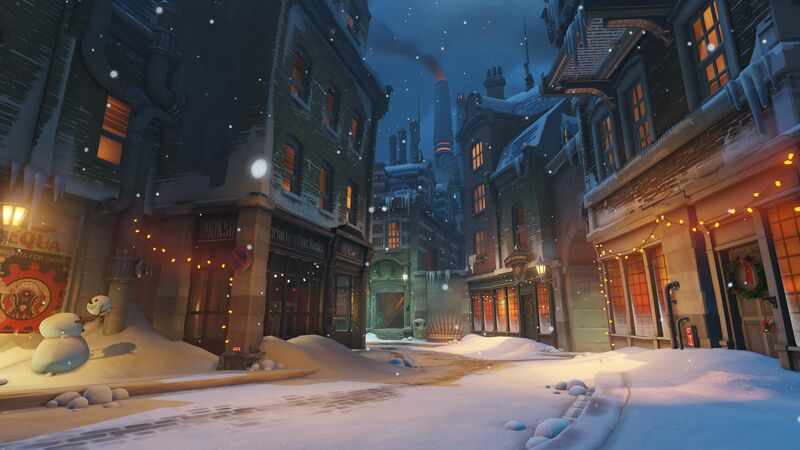 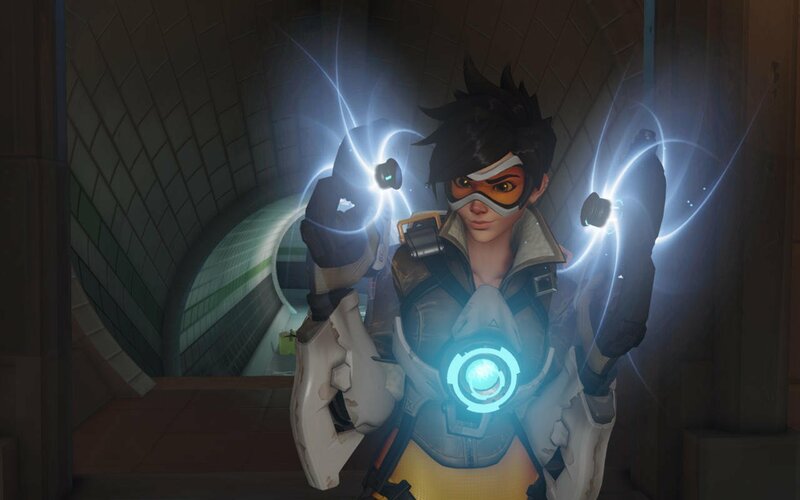 Given that King’s Row is also the name of a map in-game set in London, it could well be the case that the reveal will relate to Tracer in some form or fashion. 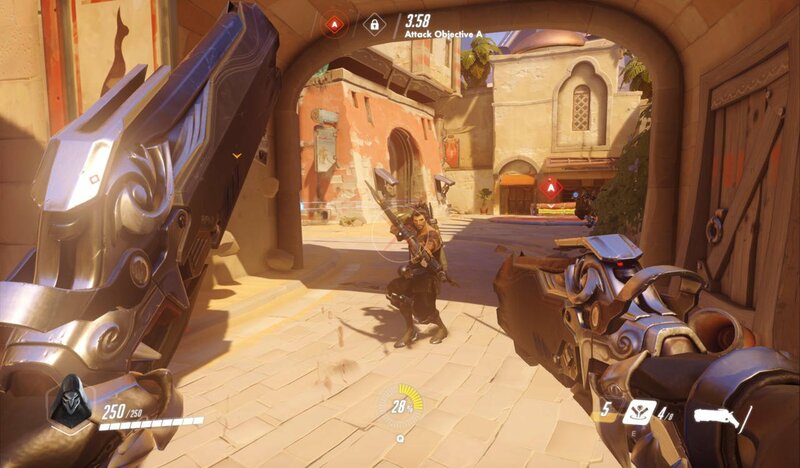 The Brit does appear to be visible in a window behind the main interface, after all. 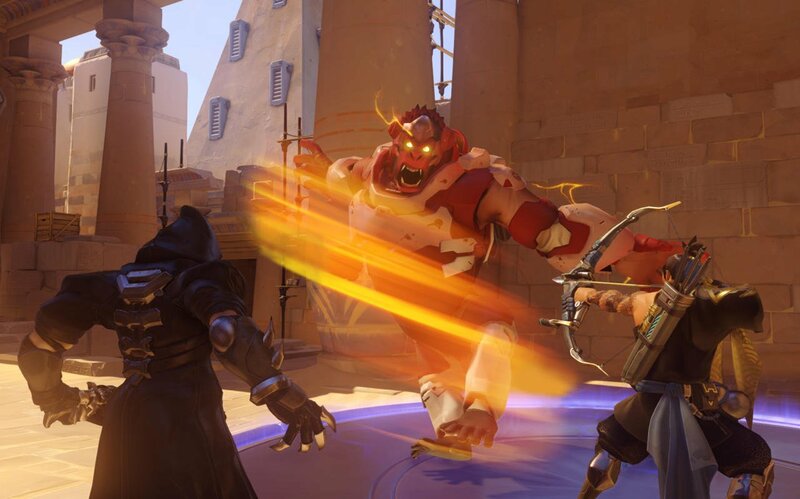 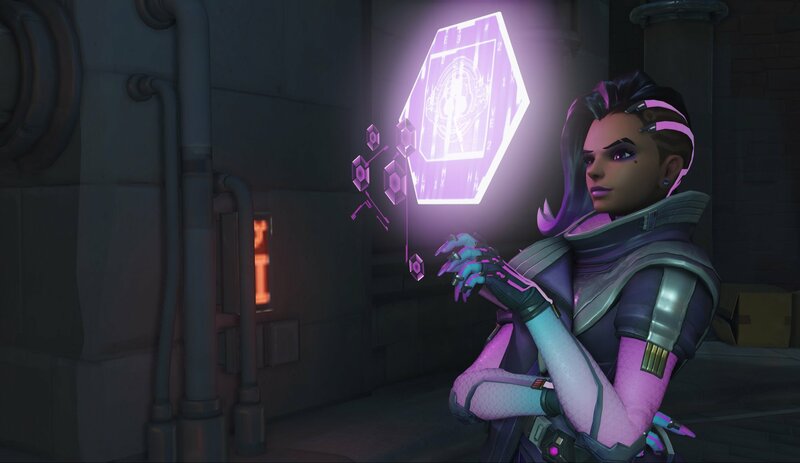 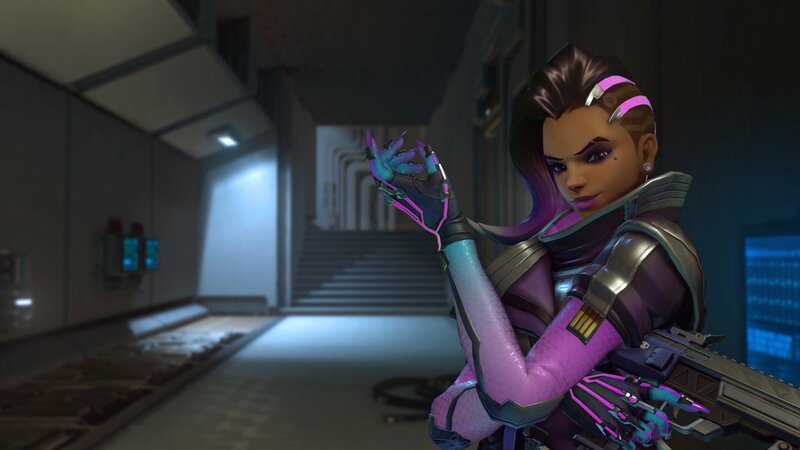 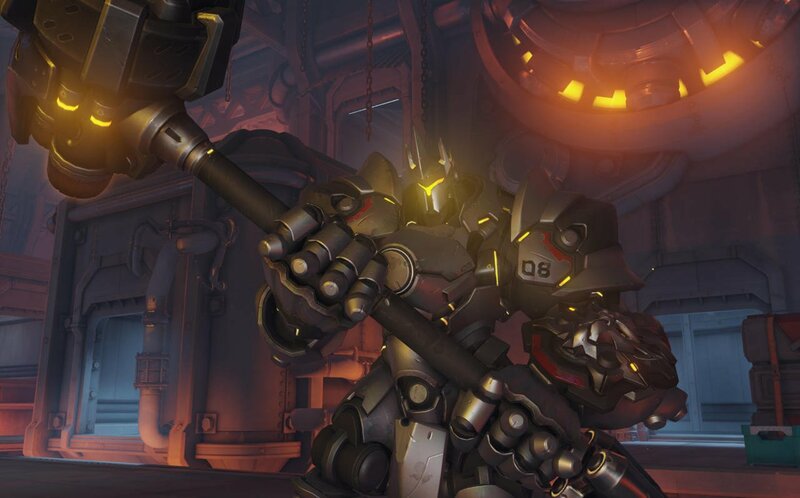 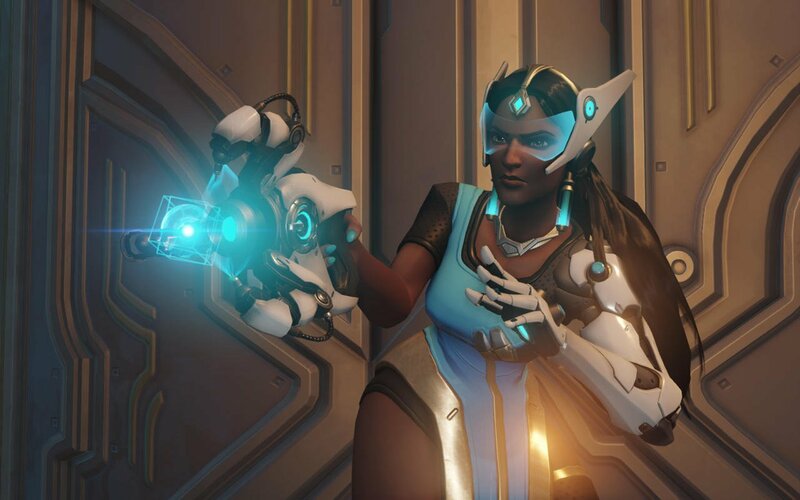 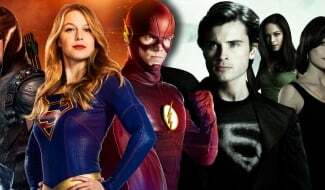 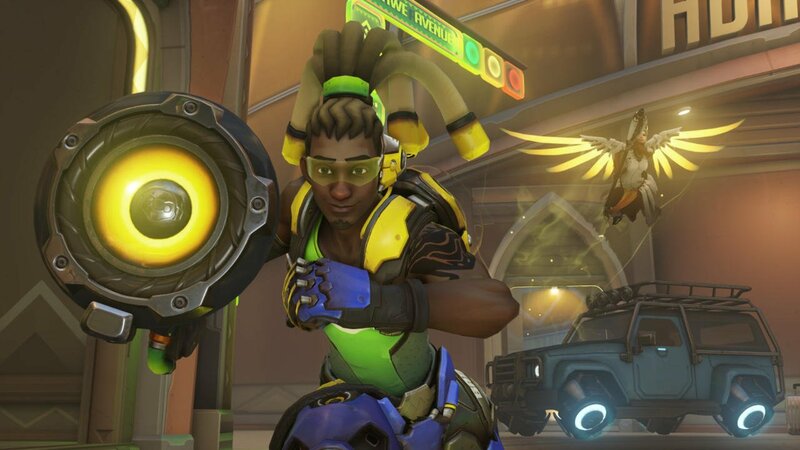 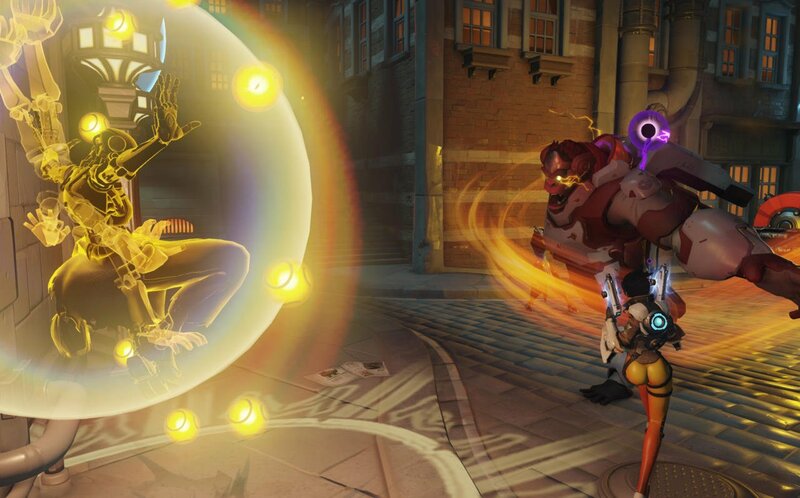 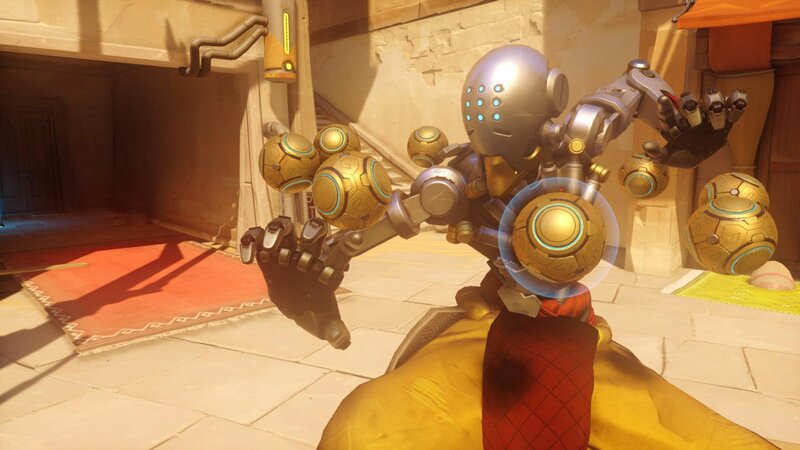 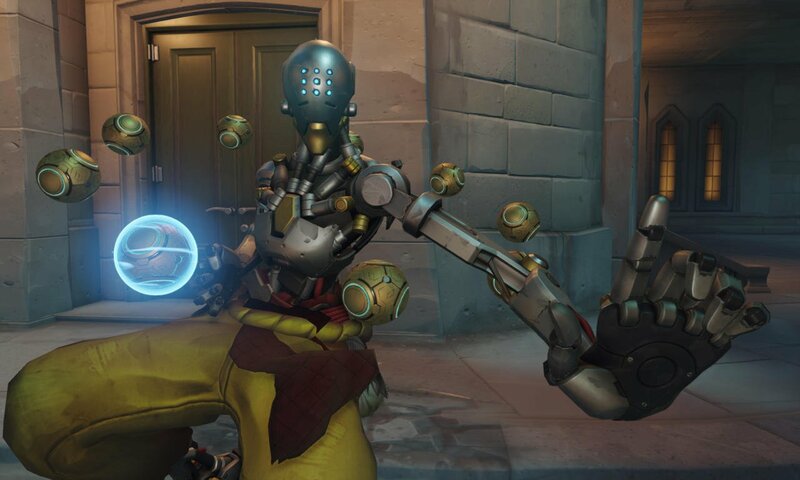 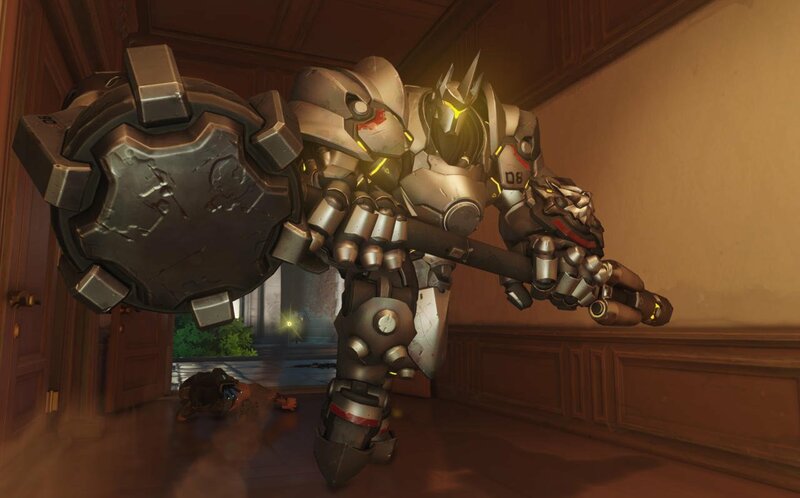 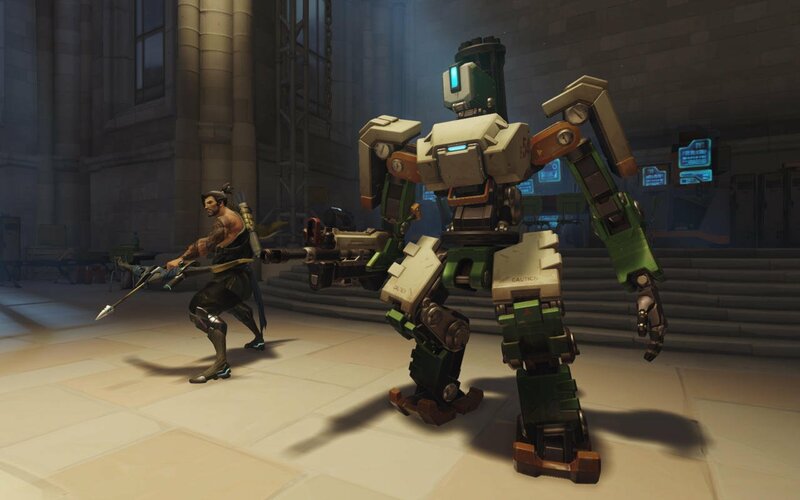 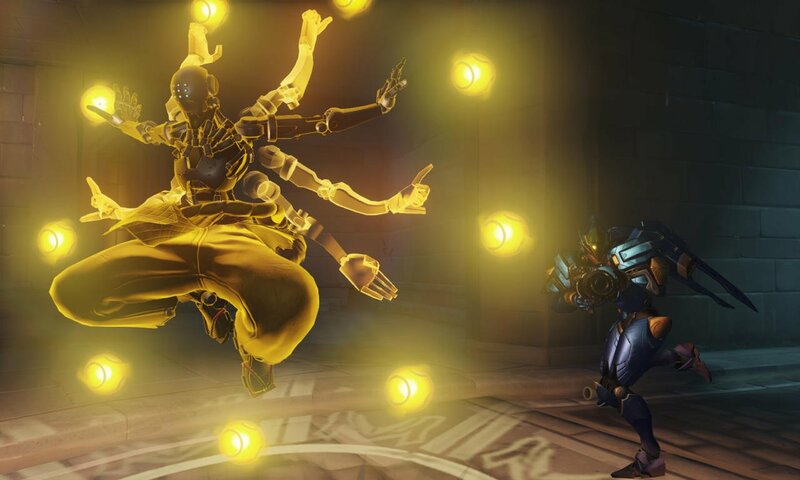 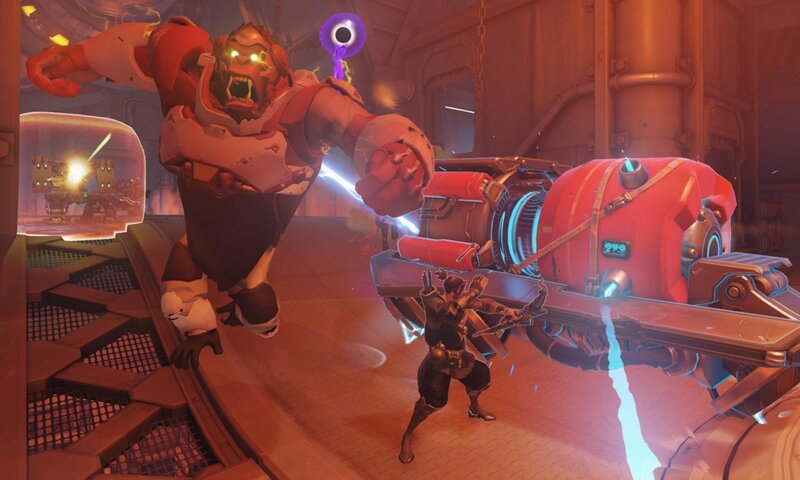 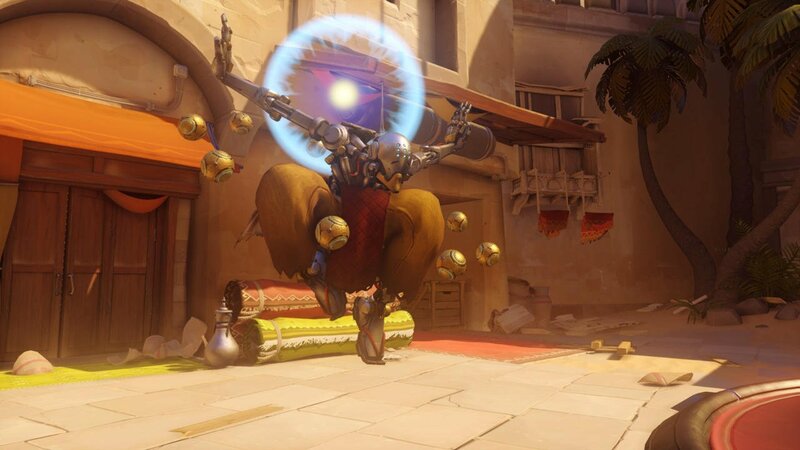 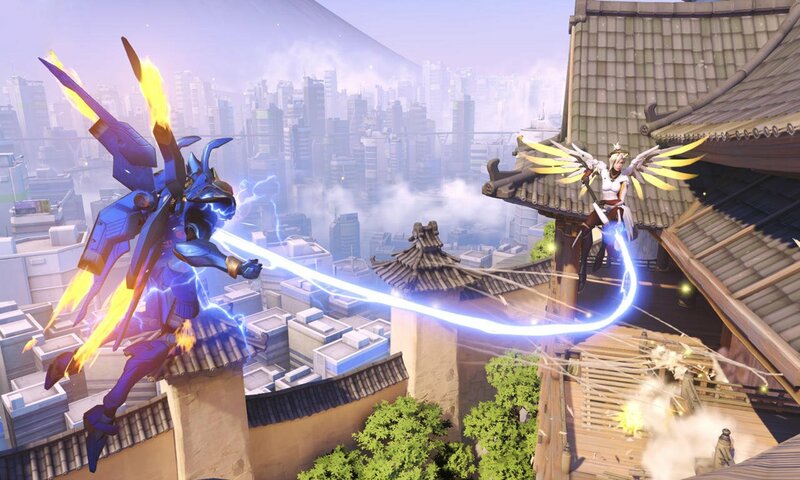 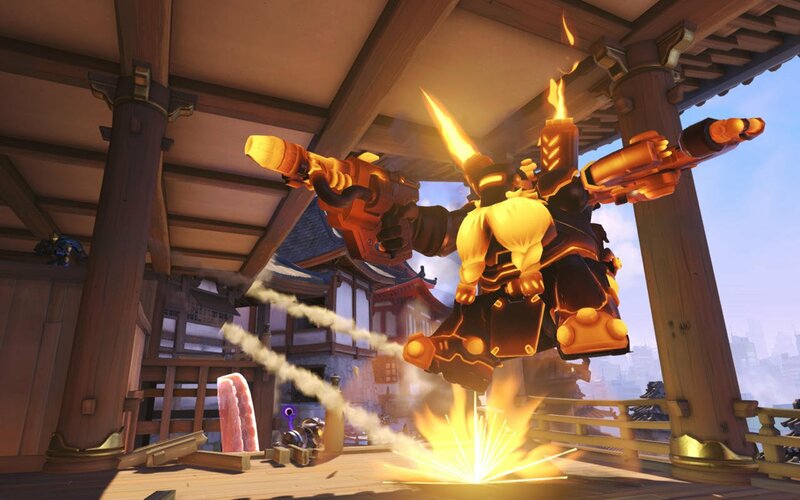 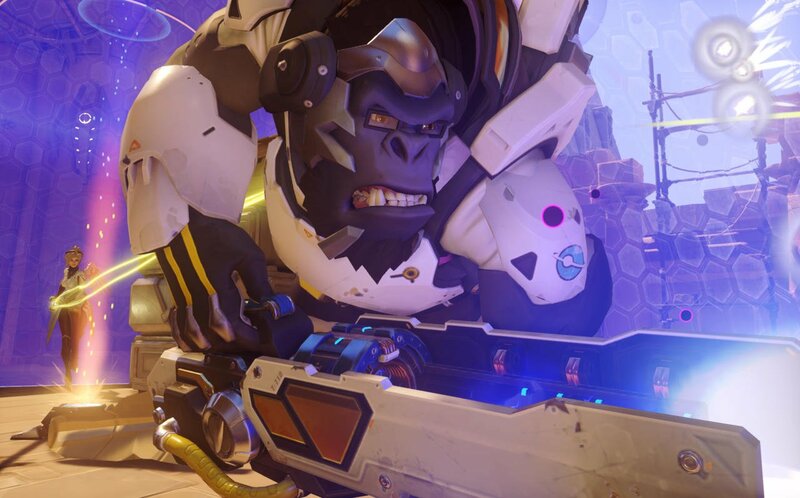 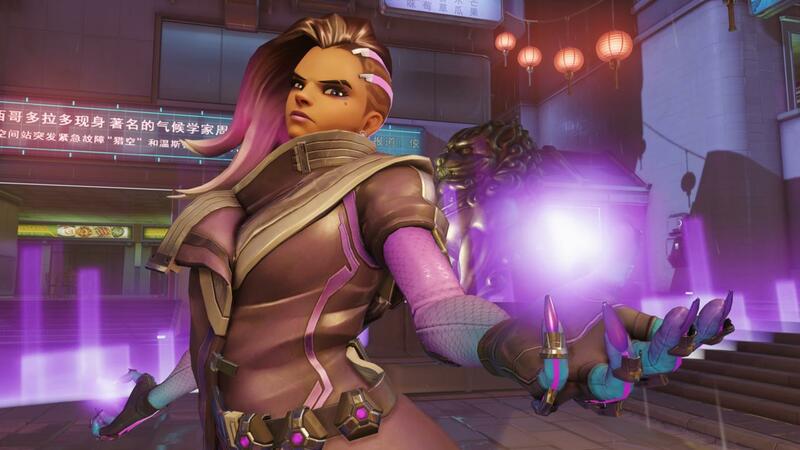 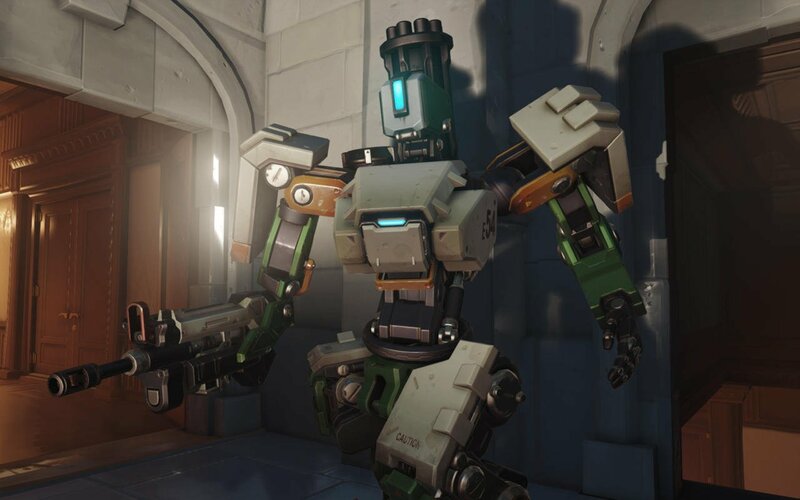 Other possibilities include another new hero announcement, but considering that Overwatch‘s newest roster addition – Orisa – was only recently released for Xbox One, PlayStation 4 and PC, it doesn’t seem likely that Blizzard will be announcing another so soon. 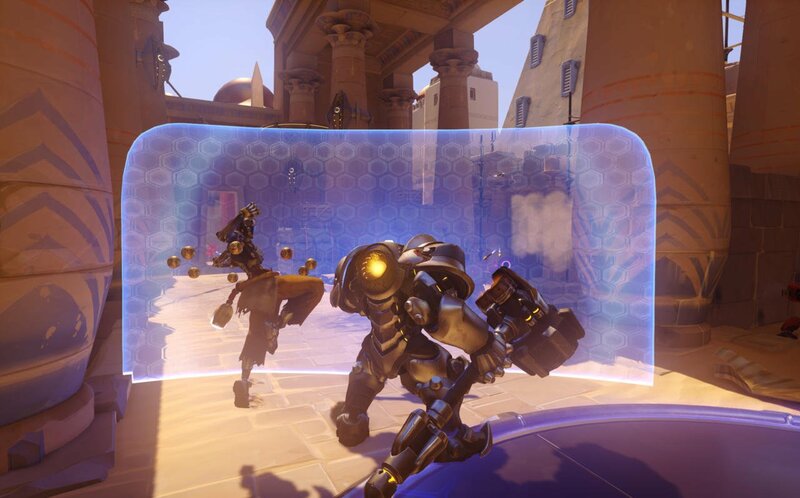 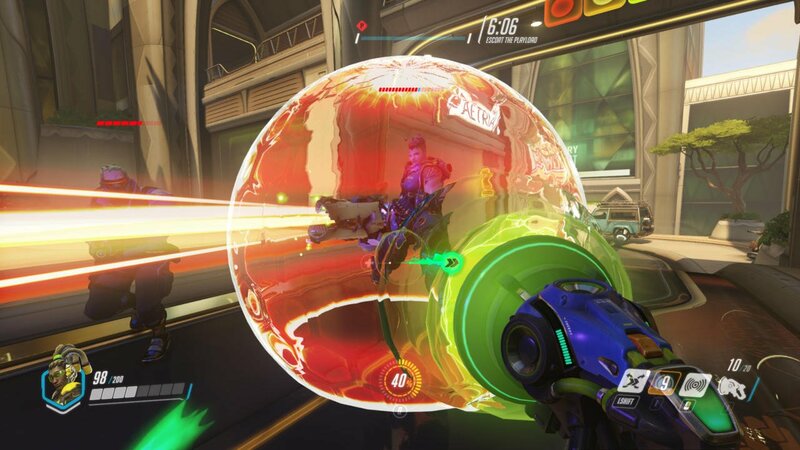 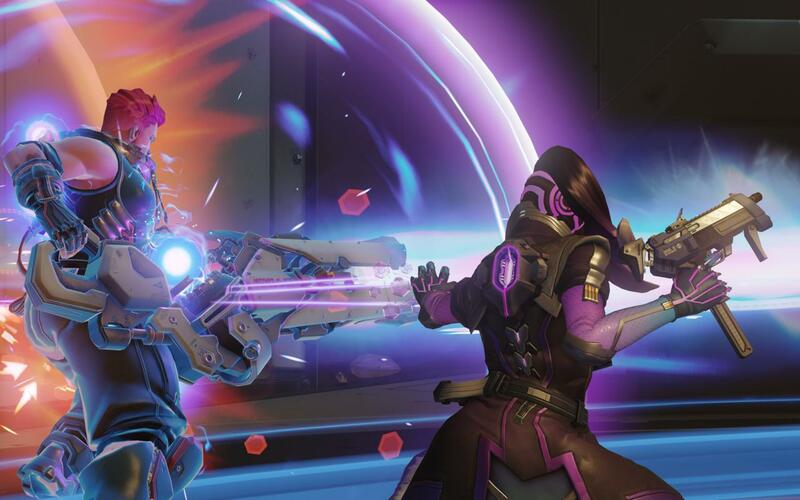 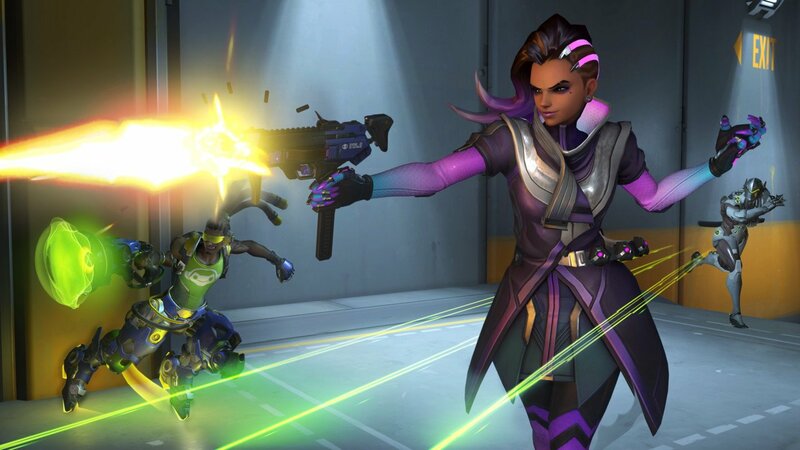 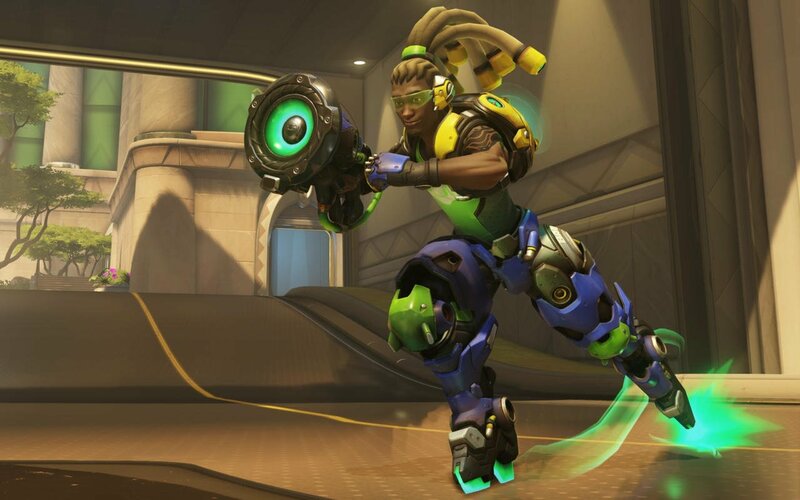 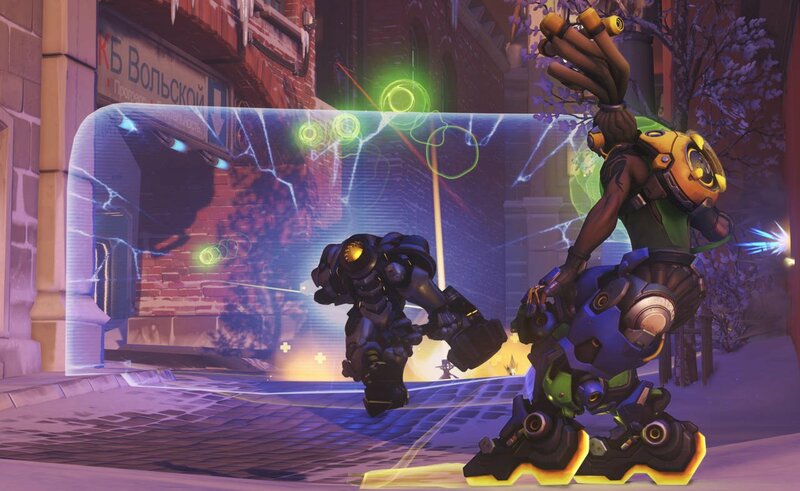 The gap between Sombra and Orisa’s release, for instance, was several months. 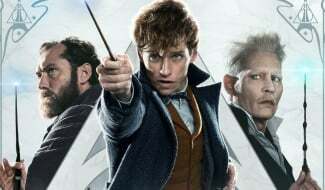 Excluding new features that nobody is aware of, the only other eventuality that comes to mind is a new time-limited event. 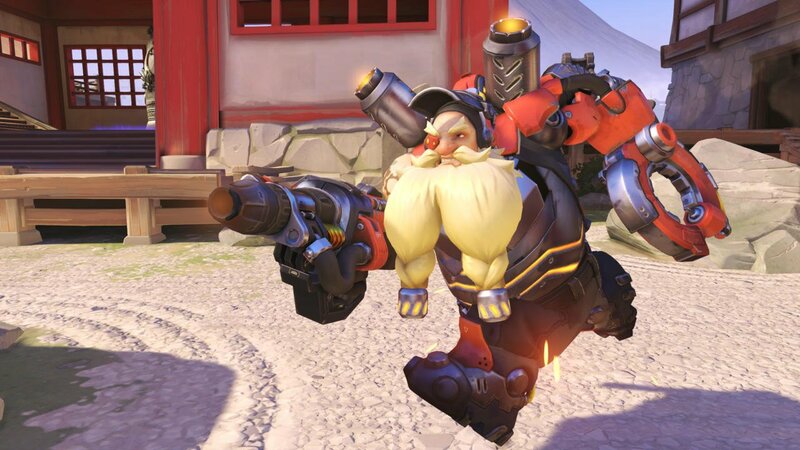 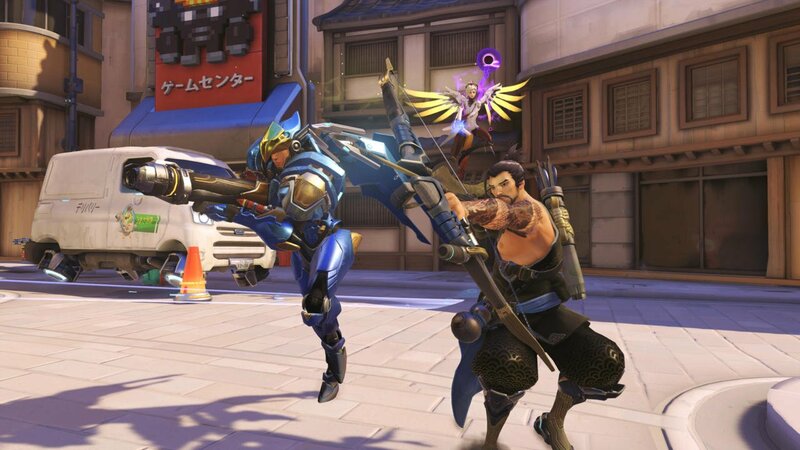 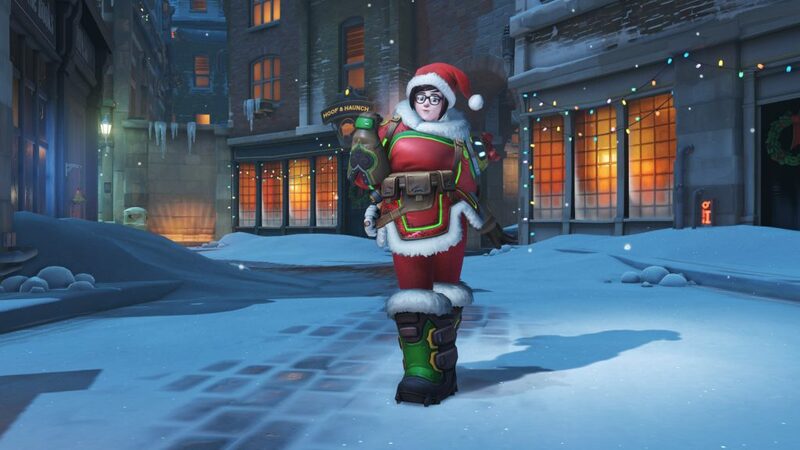 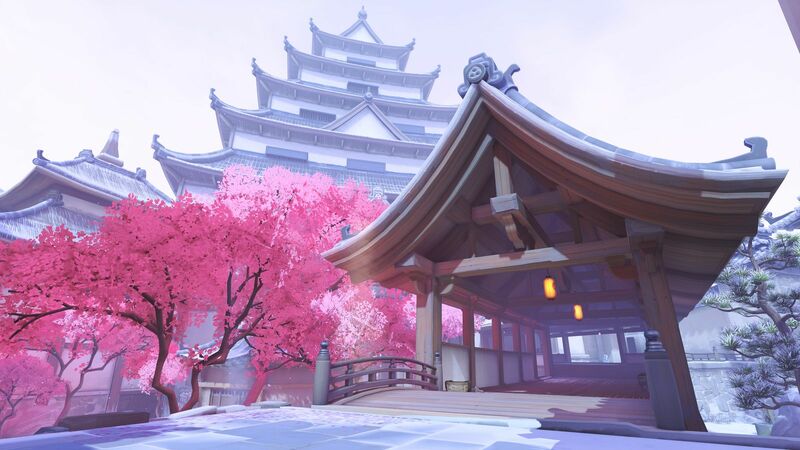 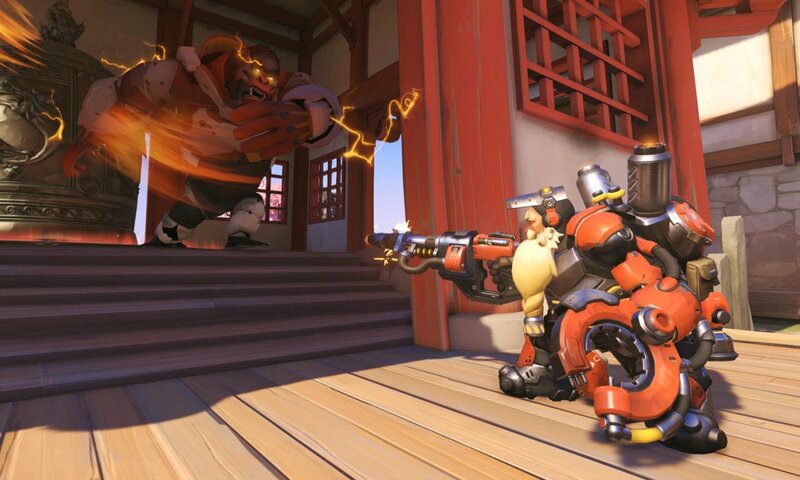 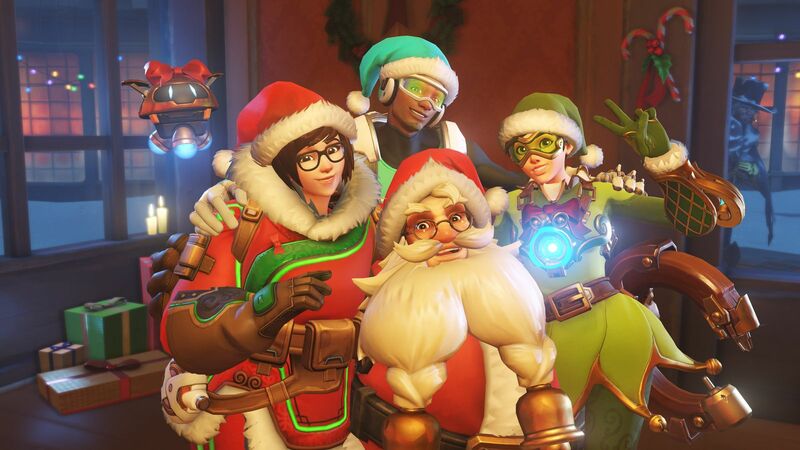 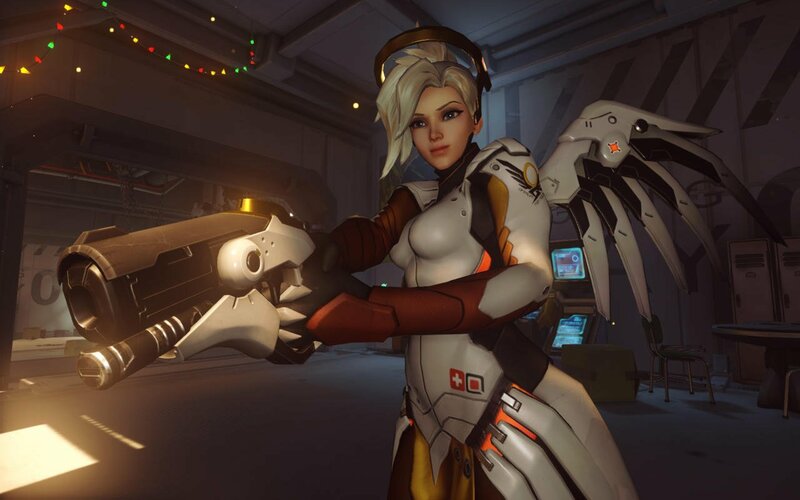 Year of the Rooster is currently the only such occasion that Overwatch players have had access to in 2017, and as Blizzard opted not to celebrate Valentine’s Day in-game, this could be the first teaser for an Easter-themed affair, although it doesn’t appear to fit thematically. 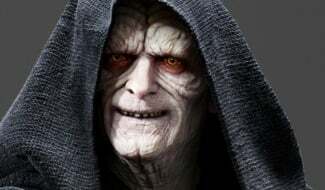 We’ll ultimately have to wait until next week to see what the deal is, then, but be sure to mark April 11 in your diary – this could be a big one.